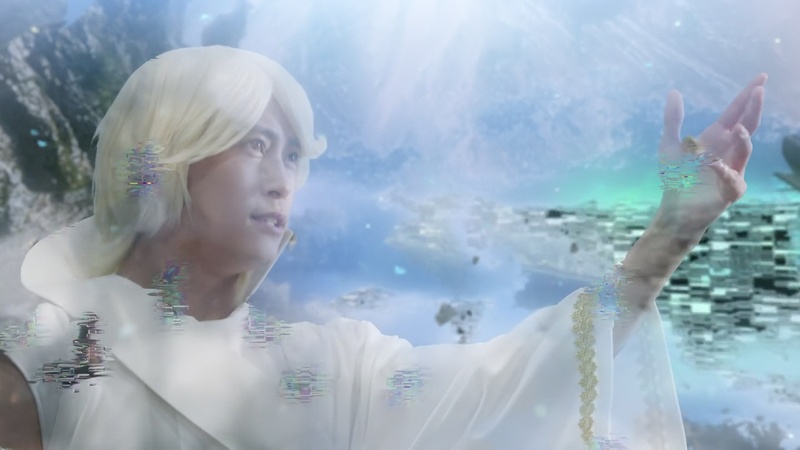 Woz and Tsukuyomi can’t believe FutureSougo would be so reckless to do this as it could erase his entire existence. But FutureSougo says this is something he must do as king. Woz accepts that, but still wants to hear his lord explain. Sougo says he must save Geiz. The gang heads back to the shop, careful not to let Uncle Junichiro see the two Sougos. After getting labeled to tell them apart, FutureSougo tells them about failing to save Geiz and then meeting godKota who told him to believe in Geiz. Woz says he does not approve, especially since Sougo already has the Gaim Watch. The two Sougos insist they need Geiz and they hug each other, excited that they both have the same thoughts. Woz still doesn’t think it’s necessary, but Tsukuyomi agrees they should save Geiz. 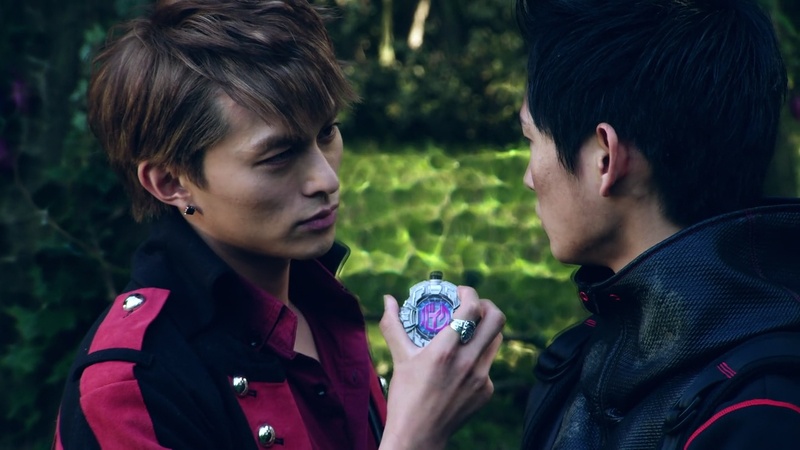 FutureSougo gives CurrentSougo a map to where he can obtain the Gaim Watch this year. 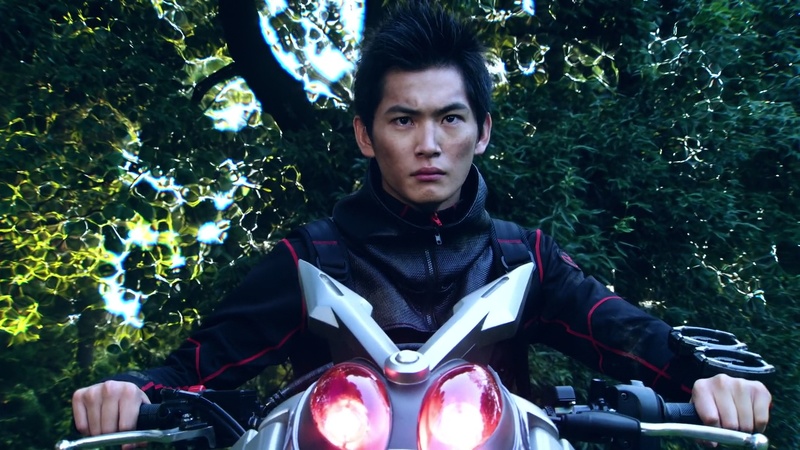 Over in Helheim, Geiz has been going around in circles for days looking for a way out. Kaito appears and reminds Geiz that he already told him it’s useless to do that. But Geiz remembers something else Kaito said, that Geiz did not have the resolve to change his fate. Geiz insists he is not hesitating and that he came to the past specifically to do just that. Kaito grabs Geiz and wants him to show how he’ll do that using his own power. After Asura meets with Schwartz, Woz decides to have a word with the Timejacker. Woz proposes they work together as they unexpectedly have the same objective at this point in time. Meanwhile, CurrentSougo and Tsukuyomi head to Drupers, wondering where they can find the Watch. They instead get mandarin oranges dropped on their heads by Kota Kazuraba. He apologizes as he meets them downstairs. 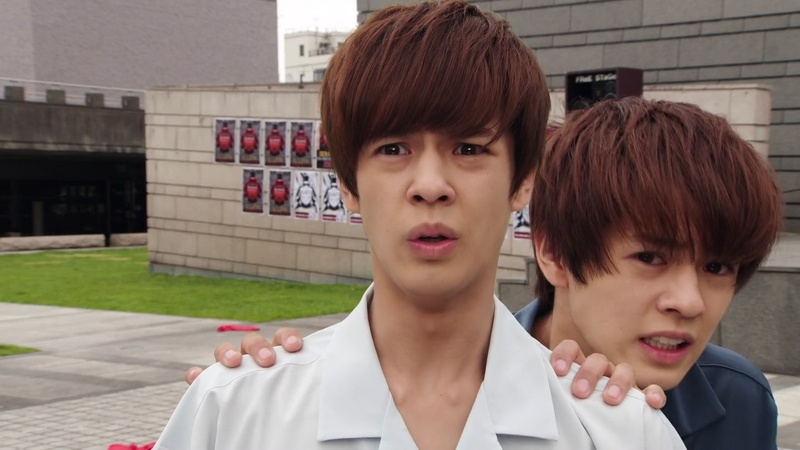 Sougo sees the Ride Watches dangling from Kota’s belt. But Asura suddenly appears, wanting revenge on Sougo. Kota sees Sougo has Ride Watches as he henshins. He tosses Sougo the two Watches and says they will be better off with him. Tsukuyomi calls FutureSougo to report that CurrentSougo has obtained the Gaim Watch. Before CurrentSougo can try out the Gaim Watch, Schwartz appears, freezes time and grabs the Watch. The Suika Watch which Kota also tosses to Sougo wakes up and leaps into Helheim after Schwartz throws the Gaim Watch in as well. Turns out Woz had revealed their plan to Schwartz. Tsukuyomi calls to tell FutureSougo. They all head back to the shop. Tsukuyomi confronts Woz, but he says he’s just doing what he thinks is in his lord’s best interest. FutureSougo says Woz should continue to do what he thinks is right. 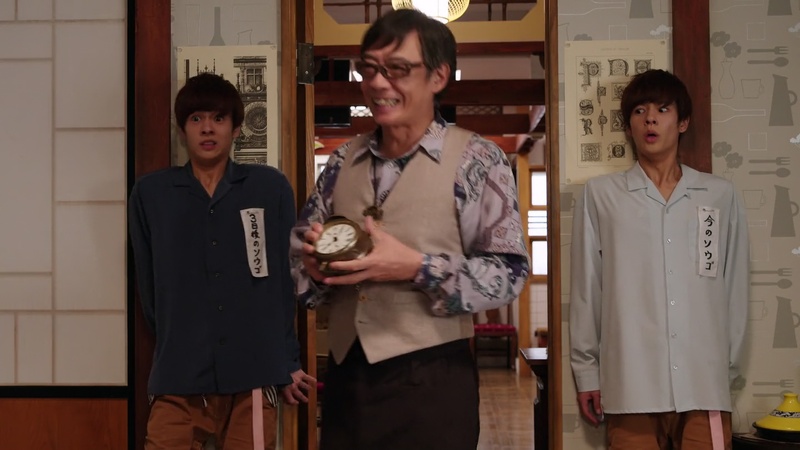 Uncle Junichiro comes in to say he has fixed Woz’s clock. The two Sougos silently argue over which one should sneak away. Uncle Junichiro sees the two Sougos, but they’re able to get themselves out of the predicament. Anyway, CurrentSougo realizes FutureSougo has a plan. Just then, Suika Watch hops up on the table to open a video connection to Geiz in Helheim. The other Suika Watch tosses the Gaim Watch to Geiz. The Sougos ask Geiz if he’s alright and say that they know he’ll be able to bring the Watch back. The Sougos say they’re counting on him and know that he’ll be able to come back from Helheim to accomplish his goal of stopping Sougo from becoming the demon king. Later, Sougo confronts Asura. They both henshin. 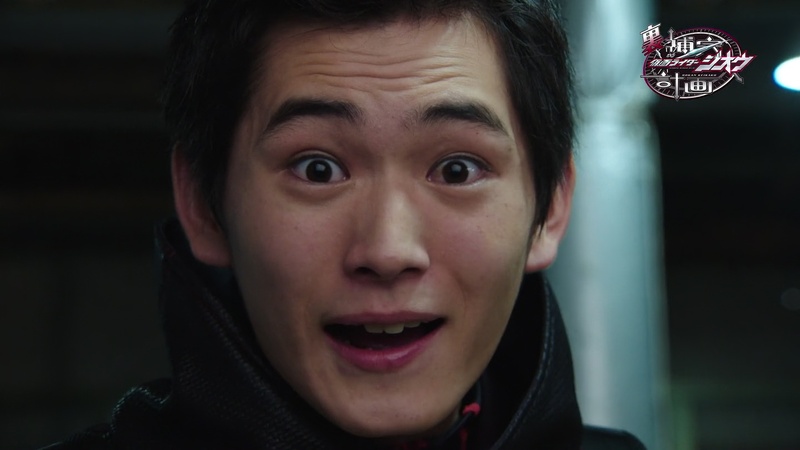 Back in Helheim, Kaito shows Geiz a dimensional crack and says Geiz can probably get out if he can break through the crack on his bike. But Kaito reminds him that he needs the conviction and resolve to be able to fight and change fate using his own power. Geiz thinks about everything. He hops on his bike and henshins, vowing he will be the one that stops the ascension of the demon king. Kaito is looking forward to seeing it. Geiz speeds through the forest and leaps across the ravine toward the crack, but it seems like he’ll be too short. That’s when the Gaim Watch gives him an extra push to reach the crack and return to Earth. Geiz tosses the Gaim Watch to Sougo, saying he’s kept his promise. Tsukuyomi calls FutureSougo to tell him what’s happened and FutureSougo hurries back to 2013. 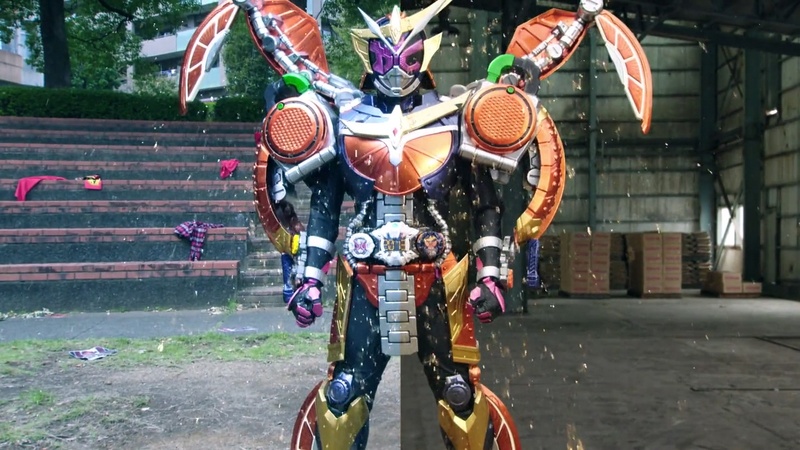 Both Sougos, in 2013 and 2018, uphenshin to Gaim Arms. Woz makes the proclamation as the Sougos battle. 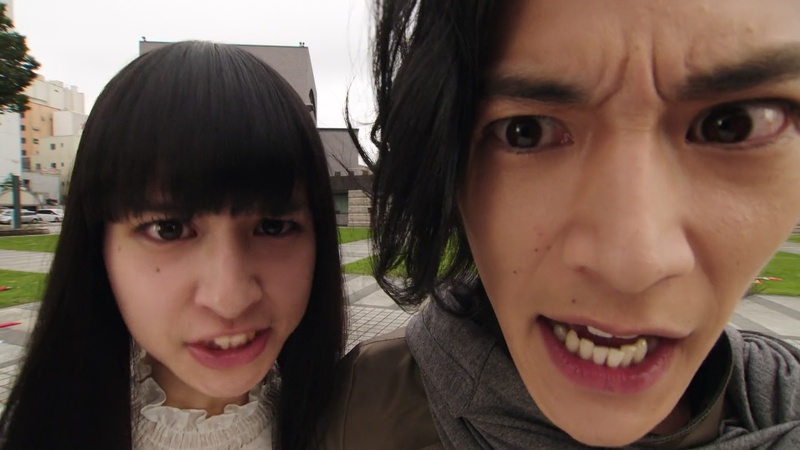 The Sougos use a Squash Time Break to finish off Another Gaim, both of them, for good. This results in godKota to ceast to exist as he hopes Sougo will believe in his friends. Sougo turns to Geiz, but he just walks away without saying a word. Sougo tells Tsukuyomi that’s okay, as long as he’s back safe and sound. 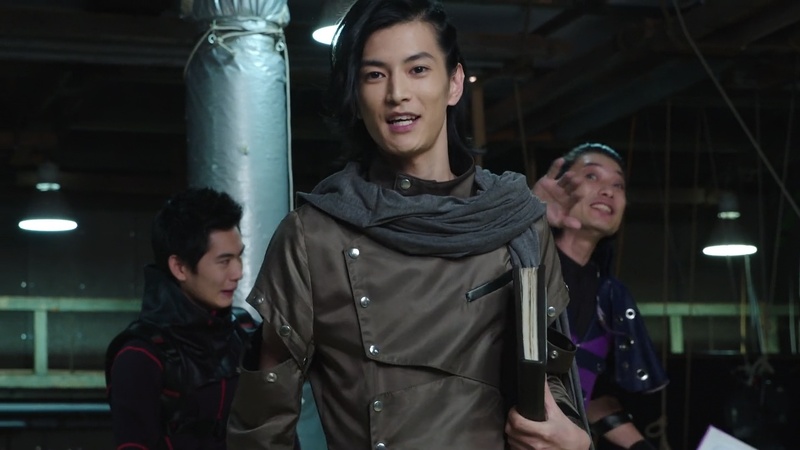 Just then, the zippers open up the Team Baron members who had been trapped in Helheim, including Kaito, are freed. Asura approaches Kaito, but Kaito tells him to get lost. Kaito says there is no place anywhere for anyone who can’t reach the top on his own merits. Back at the shop, Sougo tells Uncle Junichiro that Geiz is fine, but he doesn’t know when he might return. 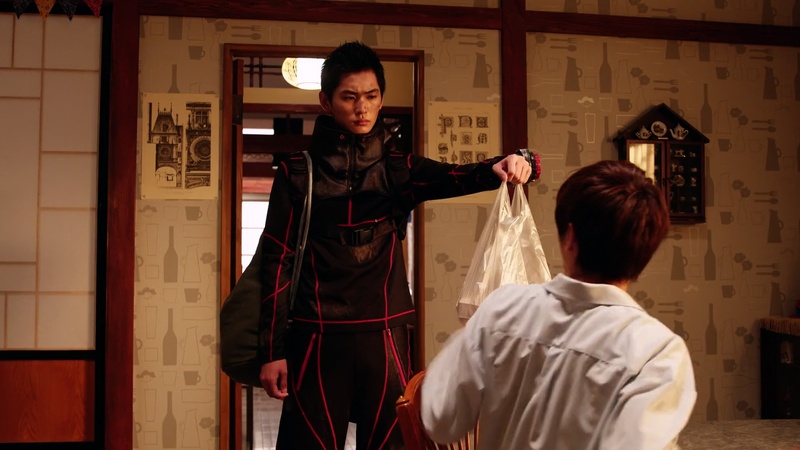 Actually, Geiz is already here and he’s brought the chicken he asked to buy. Uncle Junichiro takes the chicken into the kitchen to cook dinner. 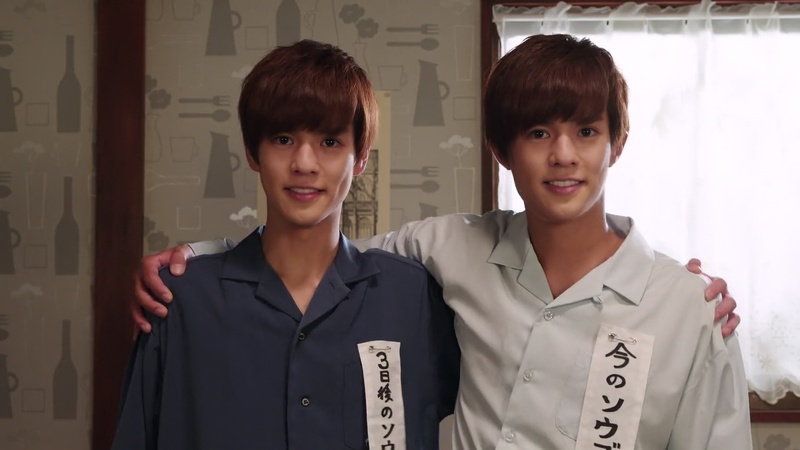 Sougo welcomes Geiz back. 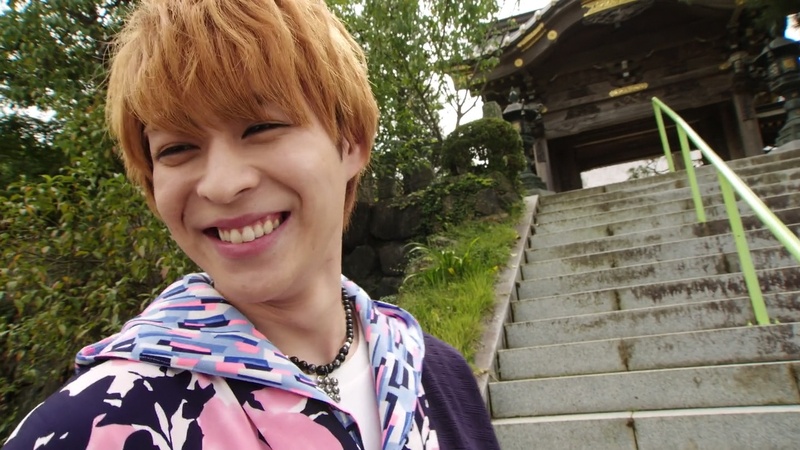 But Geiz says he does not plan on becoming BFFs with Sougo. He is resolved to defeat him and staying close to him should help with that goal. Woz says this was an opportunity for Sougo to get rid of an obstacle in his way to become king, but he can’t argue with his dear lord’s ways. 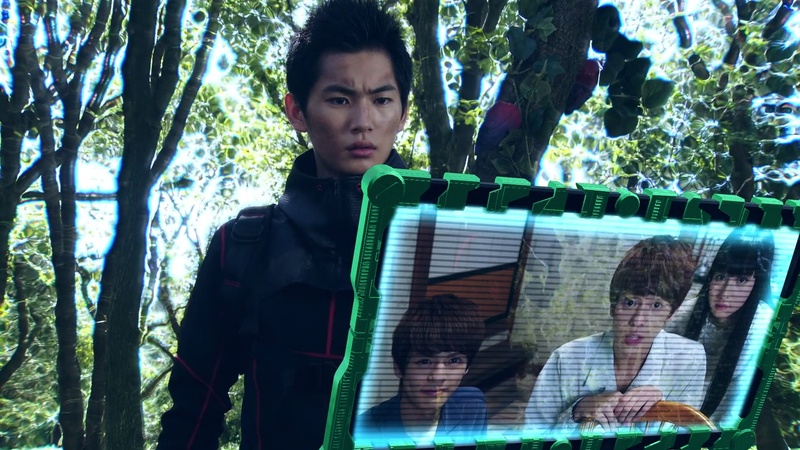 Woz believes Sougo will use anyone until they are no longer beneficial to him. 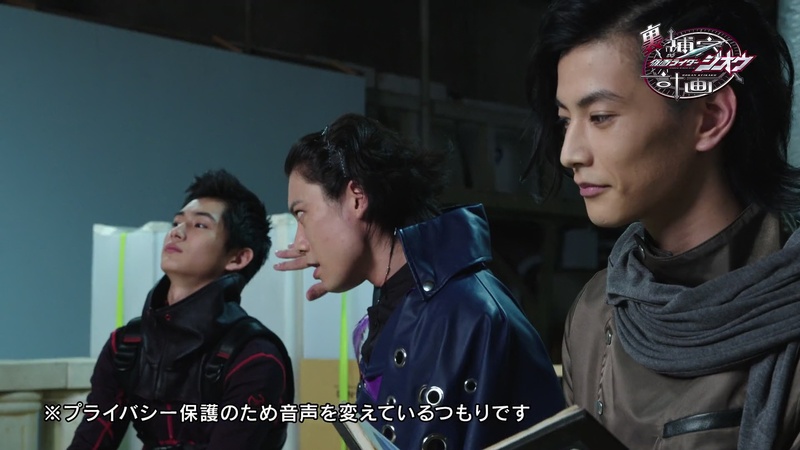 Woz looks in his book and is SHOCKED to see Geiz’ real name. Geiz and Woz wonder if the viewers will be able to tell the difference between them and the Timejackers. Schwartz pops in and says he’s been busy with his theater work, but hopes he can finally be part of a Supplementary Project episode. Woz says due to insistent public demand, they will have a surprise interview to answer viewer questions. First up, Where are you from? The three of them have their faces blurred and their voices changed to protect their identities. Geiz and Woz say they are both from 2068, but they definitely do not have the same goals. Schwartz says the details of his backstory haven’t been finalized yet, so he’ll just say he’s from the future as well. Next question is What are your goals? Their faces are no longer blurred and their voices aren’t being digitally distorted, but all three of them speak in a different pitch from their normal voices. Geiz says Oma Zi-O is a bad guy. Woz says he swore allegiance to his lord king. Schwartz says he will help his king as well, but only one that lines up with his interests. The next question is What do you think of Japan in 2018? Their voices are no longer being altered. Geiz is shocked that Am*-chan retired. But Woz thinks the US-China trade dispute and the tension on the Korean peninsula seem to be more important matters that put the future in doubt. Schwartz says Oizumi-gakuen is a much cooler place than Akihabara, especially in the winter. The last question is for them to state their true goals. 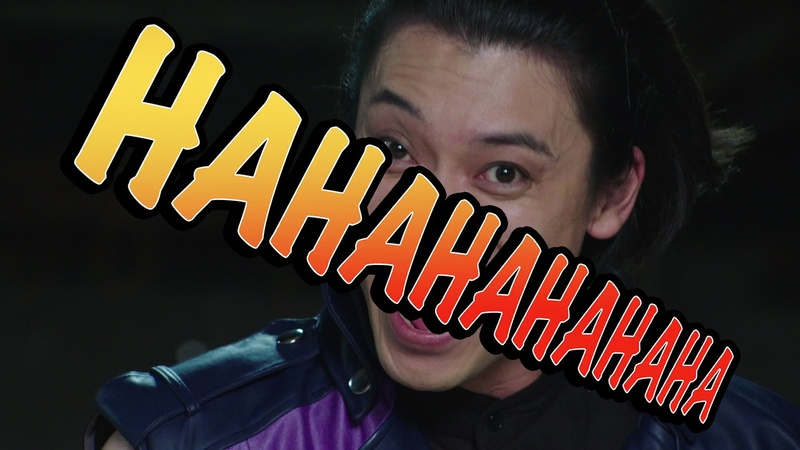 Geiz says he really wants to beat Zi-O, but everyone believes he is being tsundere. So if he does end up killing Zi-O, how would be dere then? For Woz, he of course wants to help his king ascend to the throne and thinking he has any ulterior motives at this point would be reckless on our part. For Schwartz, he’s made mistakes in who he’s chosen for his king so far. He considers taking on a bodyguard and teases the new toy that will be released before Christmas. Well, not that the actual episode itself was all that bad. It was actually enjoyable and an above average episode mainly for the great action scenes I think. The two Sougos gag actually felt alright to me throughout the episode. There wasn’t really a point where I felt like it had worn out its welcome. But it all led up to the great parallel battle the two Sougos had with the Another Gaims. It was fun and exciting and just looked very cool. It was a nice, refreshing take on the usual fight sequences of course. 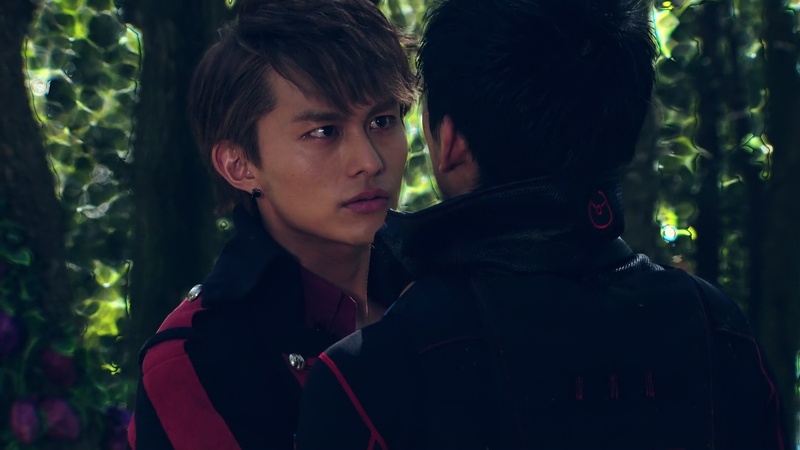 Meanwhile, again ignoring the details, I enjoyed the two tsundere brothers of Kaito and Geiz in Helheim. Well, maybe not so much tsundere on Kaito’s part lol. 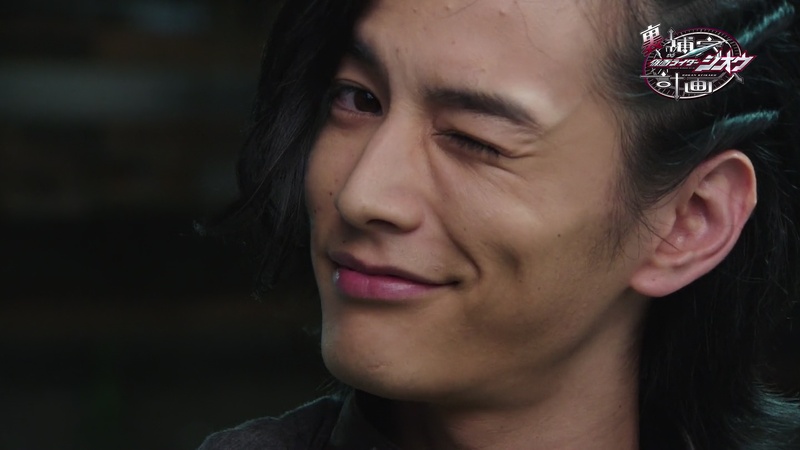 But for what it was, Kaito’s words to Geiz were fine and fit alright with what we know of him and what they were setting out to do with Geiz. I do wonder if it was really okay for the two Sougos to be interacting this much and having fun? Like, isn’t there huge consequences when that happens typically in time travel stories? Just like how we must accept First Man godKota no longer exists, erasing all the events of Gaim. But then why did Kaito and the other Team Baron guys get released from Helheim in 2018 and not back in 2013?! Anyway, all’s well that ends… well? Geiz is back at the shop and we’re back to where we were before he decided to leave in terms of the relationship between Geiz and Sougo. So we’ll see what happens between them moving forward. More fun though was definitely the X.5 episode this week. It was hilarious! And with Schwartz, I really don’t know what character he must have been referencing throughout the thing. Maybe Kentaro Kanesaki’s Tenimyu character or something? I would have no idea. But he was still hilarious the entire time. Overall, another solid episode. Kota really didn’t have much to do and that definitely means Gaku Sano was underused. But it was great to see Yutaka Kobayashi in an extended time this episode though. 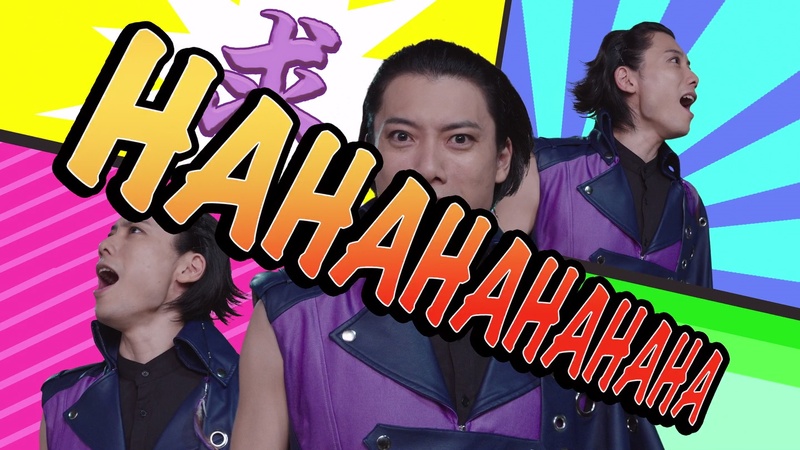 To be honest, these were my first “ZI-O” the funniest episodes so far!😁Because of two Sougos! And maybe Geiz can remit Sougo?